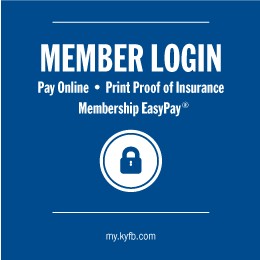 Lyon County held a Town Hall meeting on April 16, 2017. U.S. Representative James Comer attended the meeting. 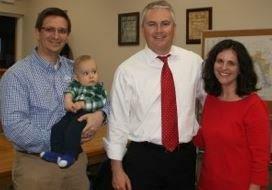 James Comer, with Lyon Co Board members Glen and Becky Kinder, and their son, Quin. The Kinders attended the town hall meeting hosting James Comer on April 16, 2017 at the Lyon County Courthouse.